Beth Wood is modern-day troubadour and believer in the power of song. Beth grew up in Lubbock, Texas - home of dust storms, tumbleweeds, and Buddy Holly. Beth fell in love with music at an early age and envisioned becoming a classical pianist. Her twelve-year-old, over-achieving self never could have imagined that she would evolve into a singer, songwriter, multi-instrumentalist, poet, singing and songwriting coach and professional traveling songbird. Looking back, one of Beth’s favorite musical moments did foreshadow a creative future: once at a recital, after losing her place in a Bach Fugue and just making up the rest, her teacher commented, “That was a lovely piece, Beth…what WAS it? ?” With a heartbreakingly expressive voice, poetic lyrics, and a unique, strong guitar style, Beth has been winning over audiences from coast to coast for sixteen years. 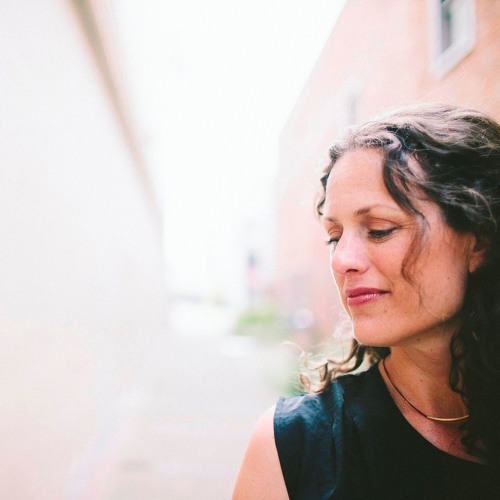 Known for her exceptional musicianship, intelligent songwriting, and warm stage presence, Beth describes her music as soulful, organic, free-range, barefoot music delivered through a high-energy communicator of joy. Beth has released 8 CDs, and in May of 2013, she launched her Song of the Month Club, an innovative way to engage fans and offer a steady stream of new work. Beth lives nestled among the tall trees on a hill in Portland and is loving the Northwest life.